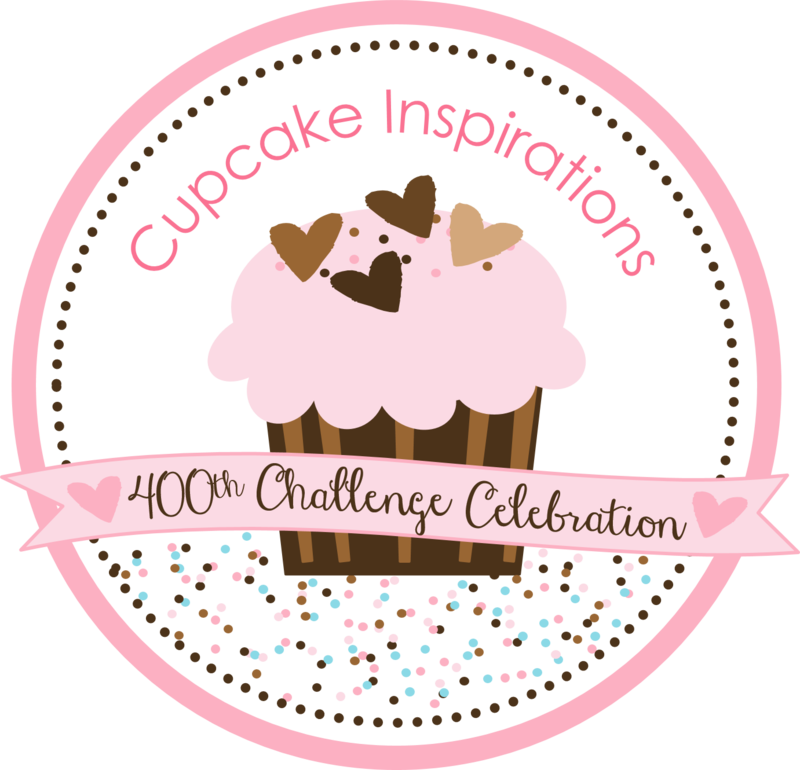 I’m super excited to be a “Guest Sweetie” today over at the Cupcake Inspirations Challenge blog! Have you heard about them? This is such a SWEET Challenge Group! 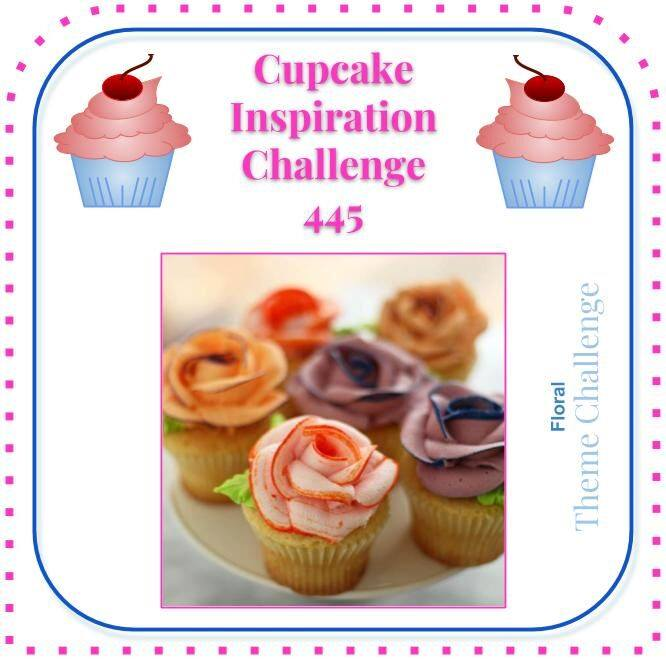 For each challenge they post an amazing cupcake photo and color combo for inspiration! Everybody likes cupcakes, right? Well, “Plaid Theme” immediately make me think about Newton’s Nook Designs Plaid Stencil Bundle. It’s a fun product that comes in two layers and offers you really infinite possibilities and combinations. Since spring is showing up here, I decided to go with yellow and teal colors and inked the first layer using Squeezed Lemonade Distress ink and the second one with Peacock Feathers shade. Next I cleaned and applied once more the second stencil layer slightly shifted since I felt like the plaid design was needed more yellow tones. The cute girl was first die cut from Loads of Blooms Die Set and then stamped with the coordinating Loads of Blooms stamp set and a waterproof black ink since my intention was to use Tombow Markers for coloring. As always, I opted for Strathmore Bristol paper and a small water brush from Pentel. In case you’re wondering, here’s the complete list of all TOMBOW markers used here: n.025, n.055, n.133, n.173, n.373, n.443, n.452, n.476, n.535, n.703, n.761, n.873, n.912, n.990. To frame the spring scene, I die cut a stitched rectangle from Frames & Flags Die Set and stamped some rainy droplets from Newton’s Rainy Day stamp set with the same teal ink I used before. Since Distress inks are reactive with water, I added some water droplets on top for a more playful look. I completed the scene with a little frog from Newton’s Rainy Day stamp and die sets and the coordinating sentiment. Finally I “grounded” the whole scene by drawing a simple puddle. 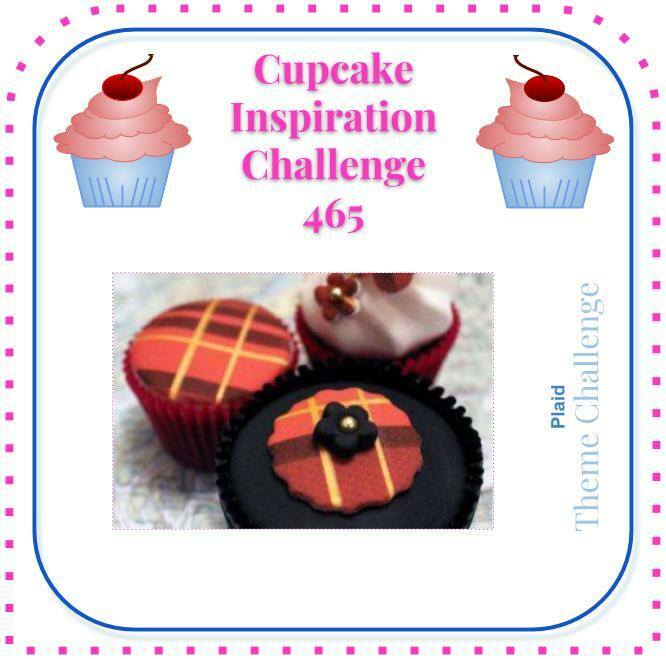 Hope you like this sweet and simple card and make sure you pop over to the Cupcake Inspirations Challenge blog to see more amazing projects today! As always thanks so much for stopping by! I really appreciate your love and support! This is so beautiful! The colors you used are perfect for spring and I love how you included the cute frog too!